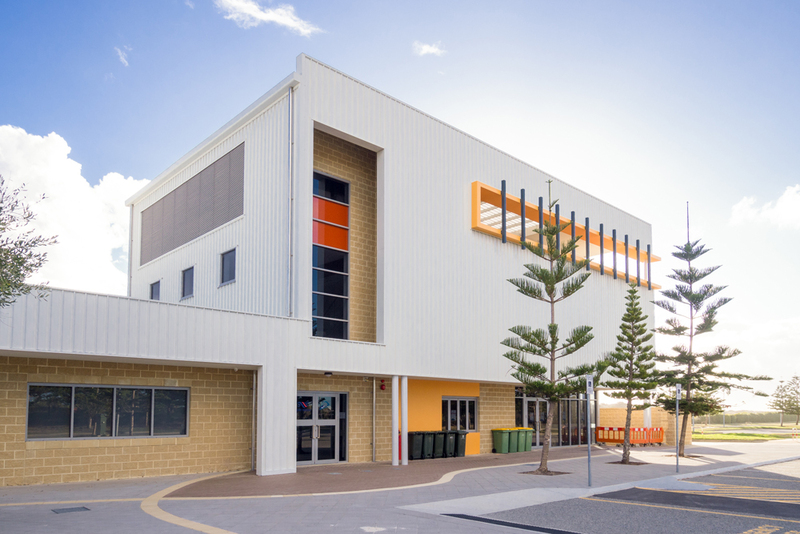 The new surf club at Secret Harbour consists of two parts with a single storey storage area, toilets, kitchen and club rooms; and a 3 storey function area, café and “sun deck”. The initial brief was for a structure to meet tight budget constraints. The single storey structure is double brick construction with a steel roof and purlins. 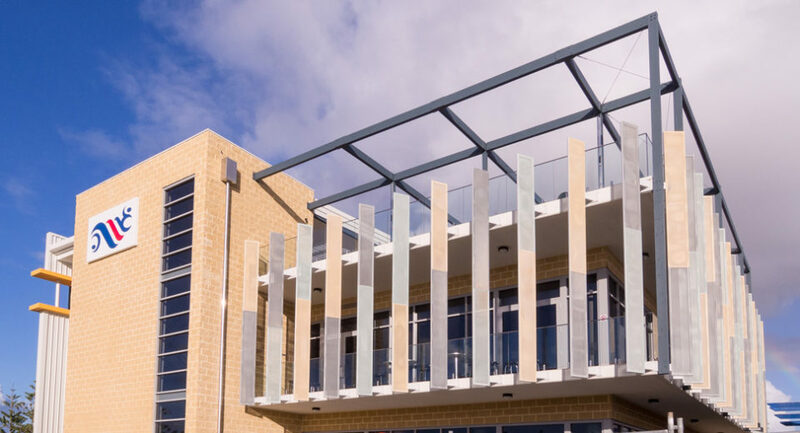 The three storey structure began as a conventional concrete slab with drop panels; however, a column was removed from the function room space on the first floor leaving a large open span. This created a significant design challenge to support the second floor slab within the architectural and mechanical restrictions. 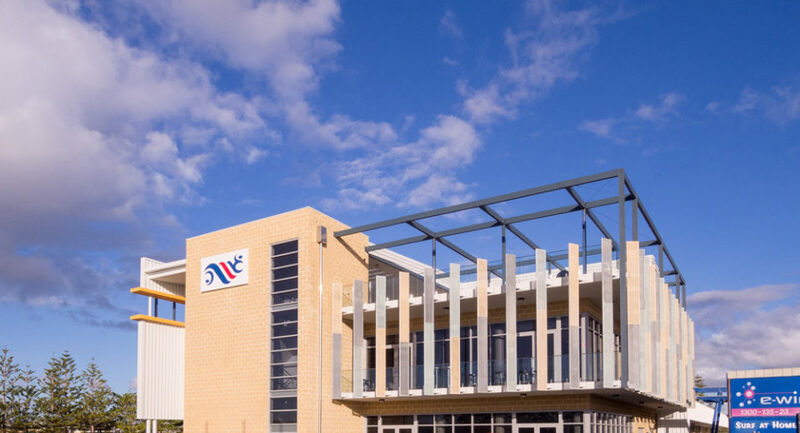 BPA Engineering proposed an innovative solution that met the requirements, both structurally and architecturally, through a composite design utilising two large steel beams integrated into the slab.